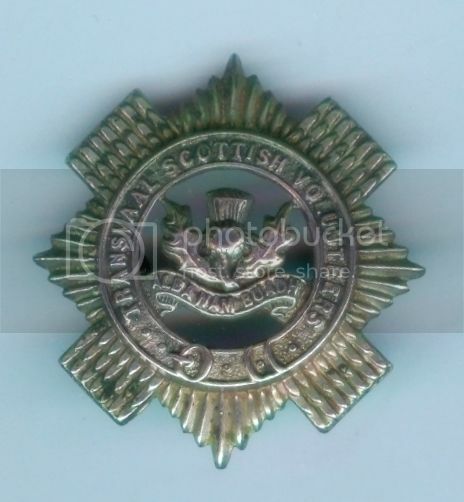 White metal badge 1"x 1" square worn by ORs in the sporran and by Officers in the diced peak cap. 1906-13. 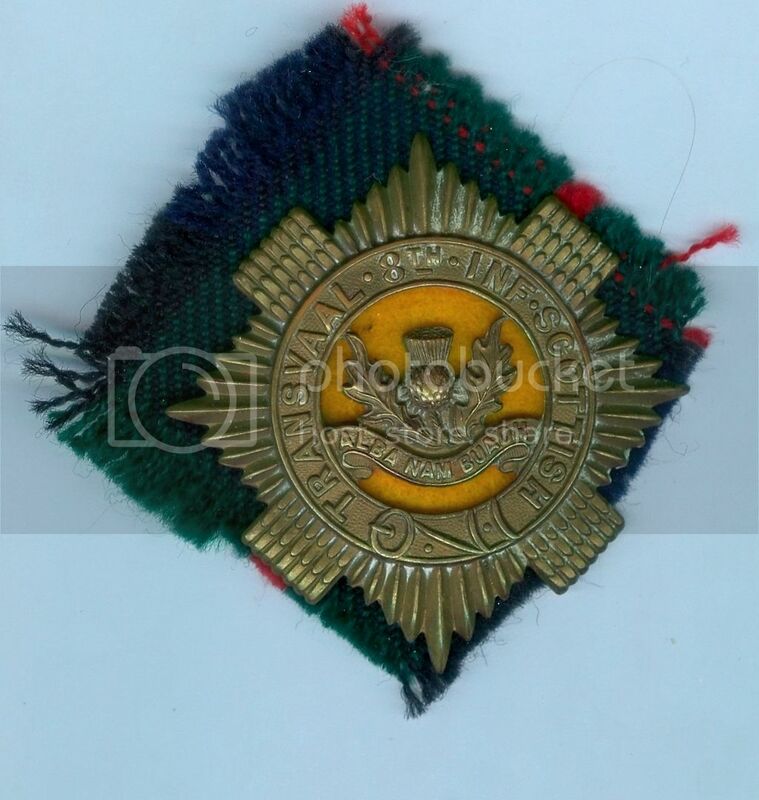 1st Bn helmet & balmoral badge 1913-54, only two tangs of four remaining on the reverse. That is a nice collection, Ron. 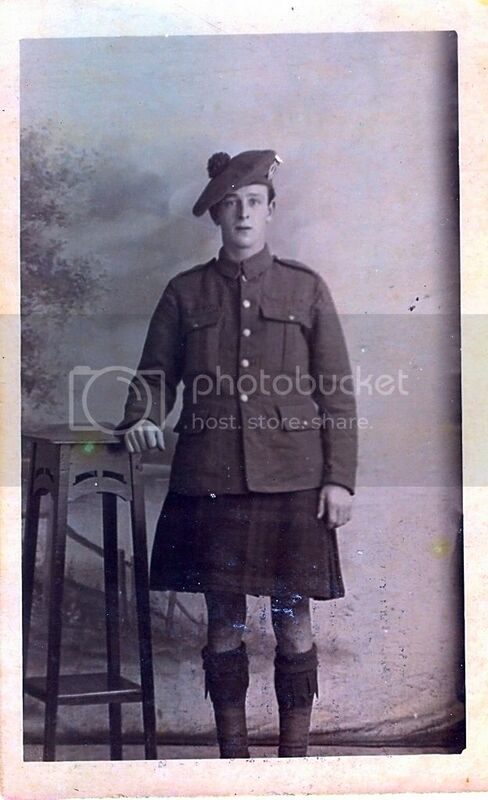 Cpl 2731 Arthur S.D.Sharp 2nd Bn Transvaal Scottish, 6th S.A. Infantry brigade. K.I.A. 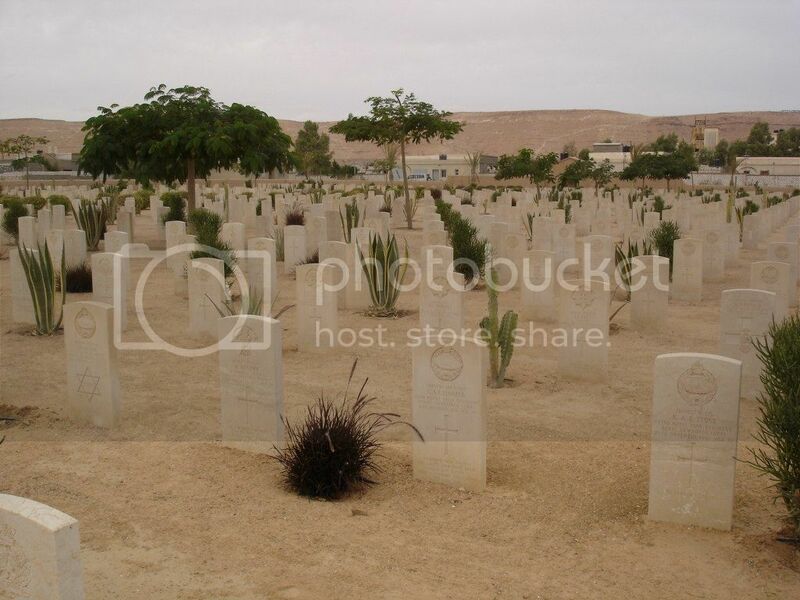 11.1.1942 at Claydons Trench Sollum Egypt, buried Halfaya Sollum cemetery along with six others from hie Battalion killed the same day. 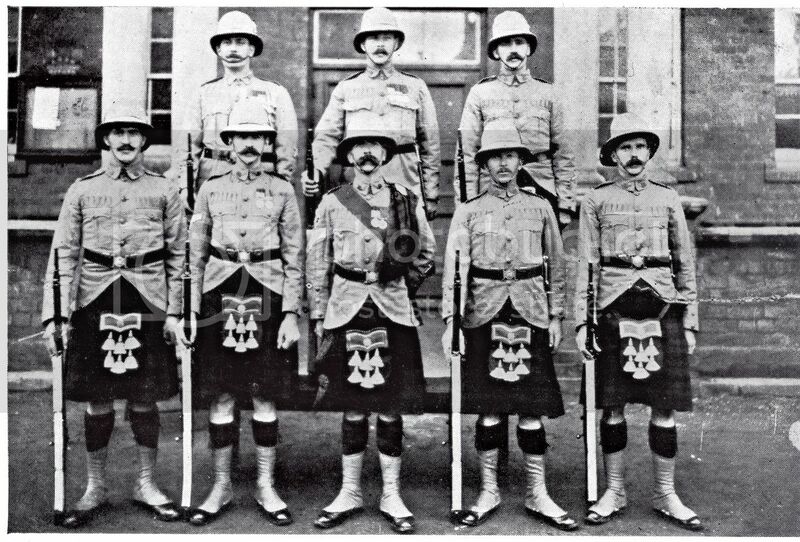 4th South African Infantry, he wears the springbok badge with Murray of Atholl backing worn by Transvaal Scottish (see post 10). 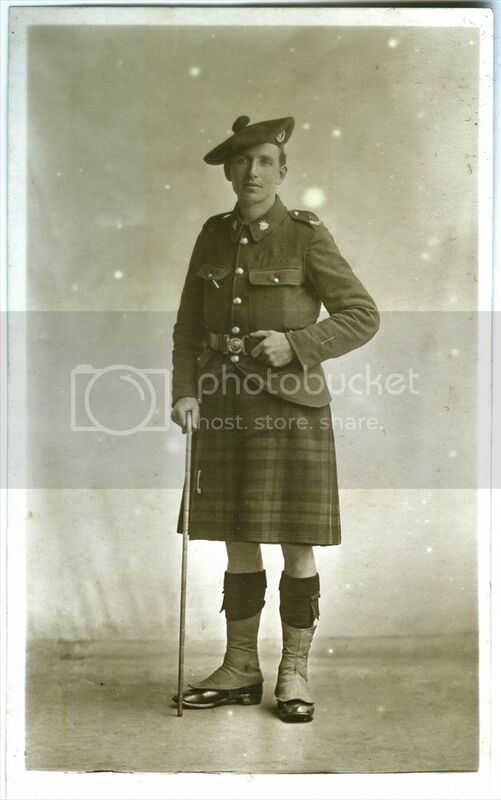 The mark above the badge is not a white hackle but a scratch on the photo. Another 4th S.A.Scottish man, the belt buckle he wears I believe to be of the Transvaal Scottish. 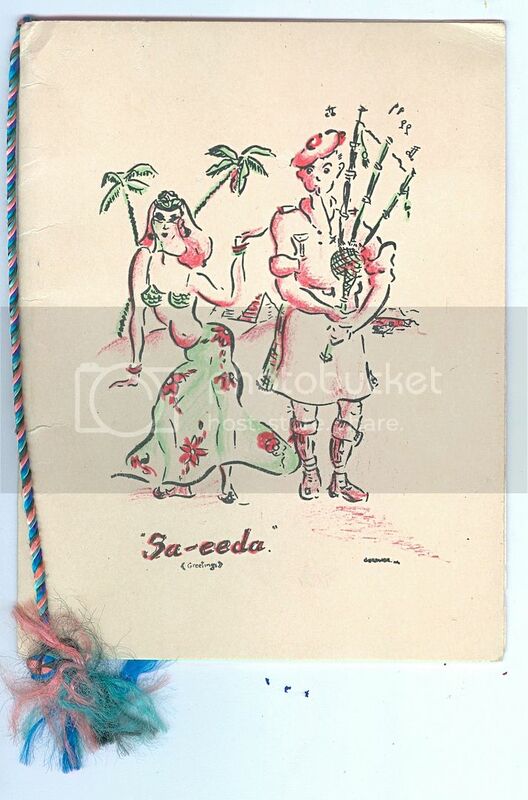 Transvaal Scottish card removed from an album, probably WW2 era. 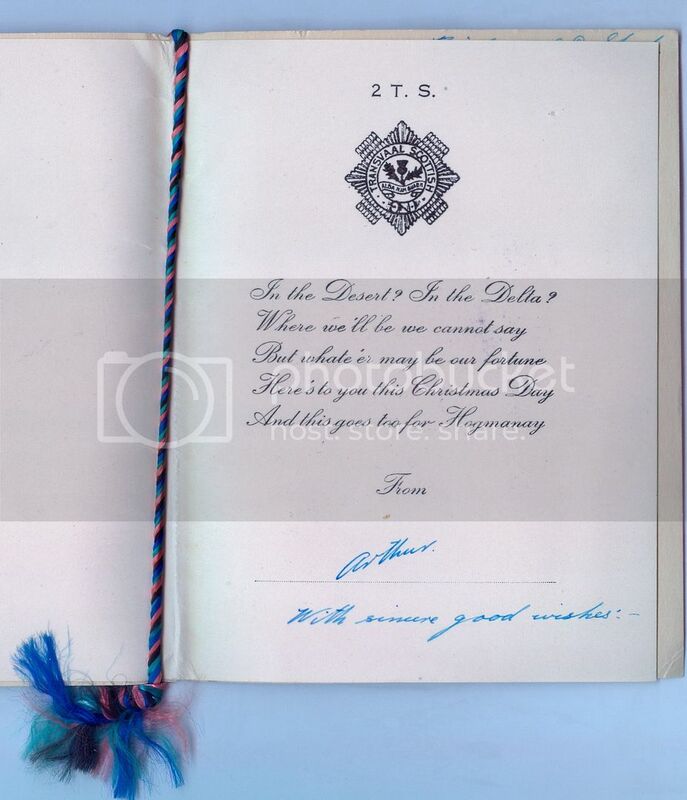 Tied with a Murray of Atholl ribbon, with gilt embossed badge to the front.